Last night! Crazy feeling seeing all these amazing people in Ecuador singing along to my Spanish cover of Hello, in Salsa! Check out their version here! Hey guys! Want to win a $500 Spa Day for you and a friend to get over your ex? All you have to do is stream my new single #NoMeVerásLlorar on Spotify for a chance to win! https://krdrgz.me/nomeverasllorarsp. Good luck! Karen Rodriguez with American Family Insurance. See what it was like for me at my 1st ever solo show in this clip of my upcoming Episode 3 of "The Process" with TIDAL & American Family Insurance!! Premios Juventud 2017 Vlog!! 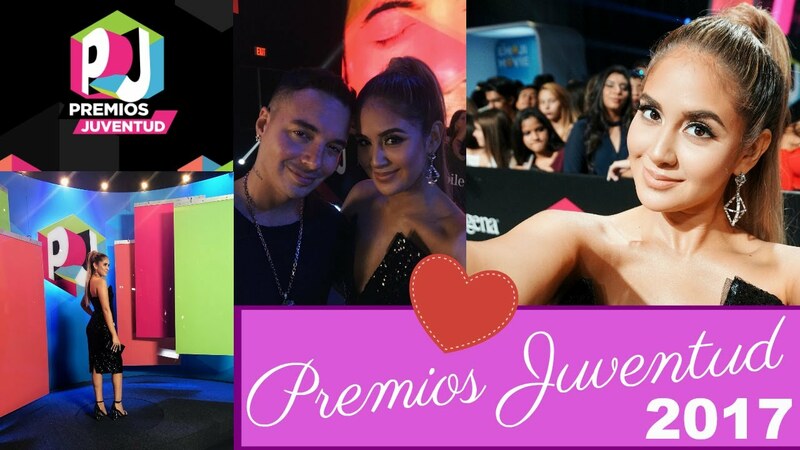 : Aqui pueden ver mi vlog de Premios Juventud! Fue una experiencia muy bonita para mi, espero que lo disfruten! You can watch my Premios Juventud Vlog here! It was a wonderful experience for me, I hope you guys enjoy this video!